This time of year, I’m an utter nerd about baking, to the point that I have a favorite spice: cardamom. I always think it sounds so pretentious of me, albeit unintentionally. Not there’s anything wrong with cinnamon, nutmeg or even allspice. But given the chance, I almost always replace with cardamom. It’s such a wonderfully layered spice, so rich and full-bodied with that citrus bite. 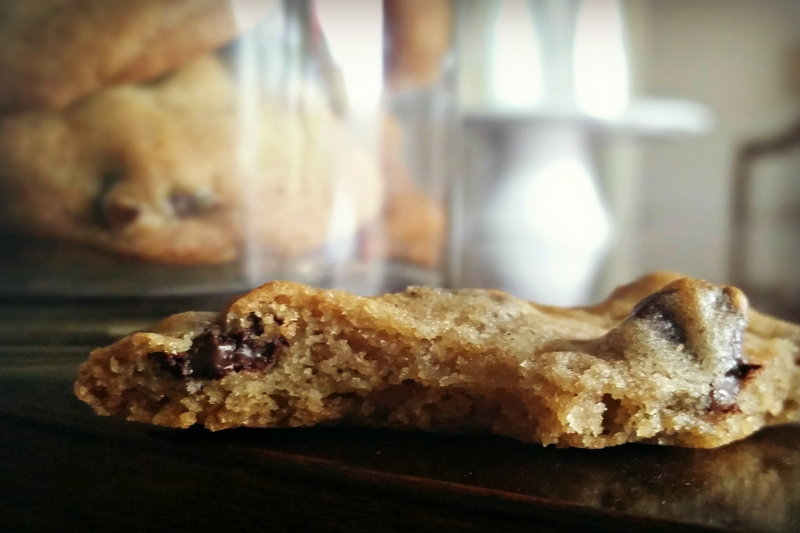 So when I decided to make chocolate chip cookies the other day, I figured, why not dress them up a bit? 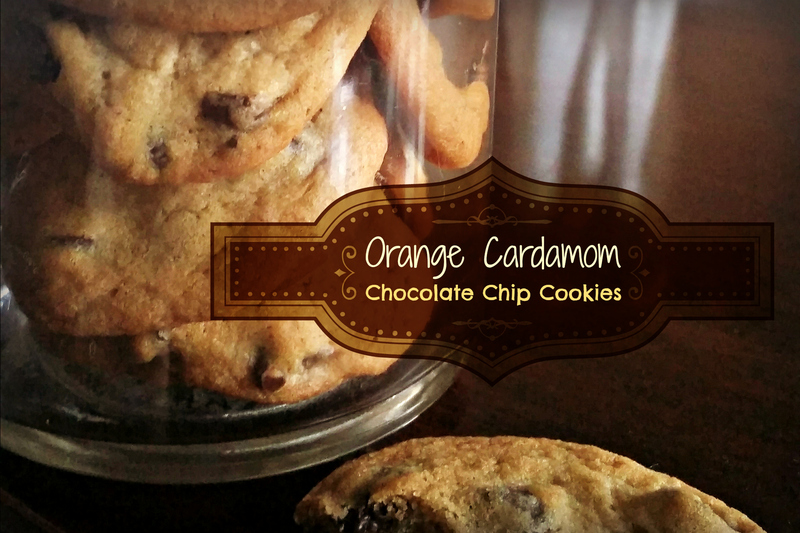 Don’t just make chocolate chip cookies; make orange cardamom chocolate chip cookies. Add eggs, one at a time, beating well after each addition. Gradually beat in flour mixture. Stir in chocolate chips and zest. Drop by rounded tablespoon onto ungreased baking sheets.